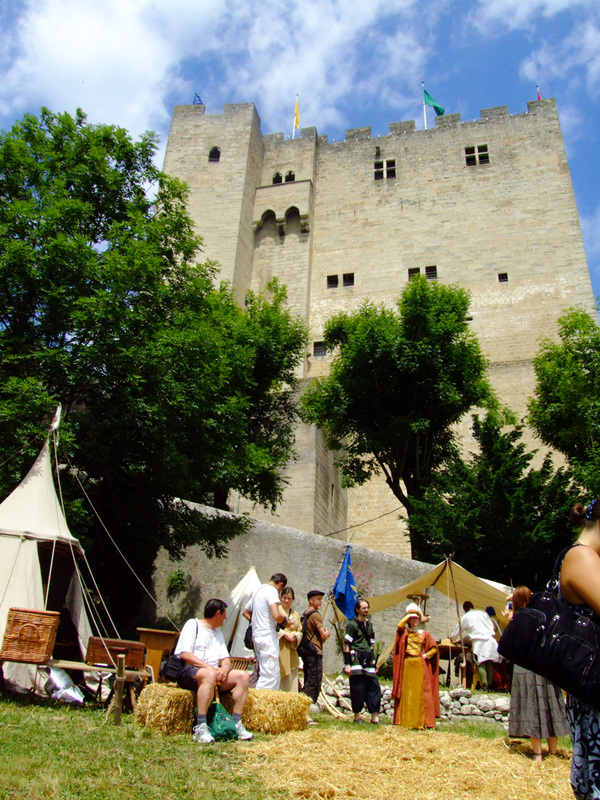 To learn everything there is to know about the history and architecture of the tower, go and discover the monument with a guide who will tell you all about the highest french keep's mystery and secrets. • Individual Visitor : in July and August only on Monday / Wednesday / Friday at 11am. Special family tour : on tuesday and on Thursday at 3pm. - For a group under 15 visitors, 45- euros guiding fees are added to the entry price.